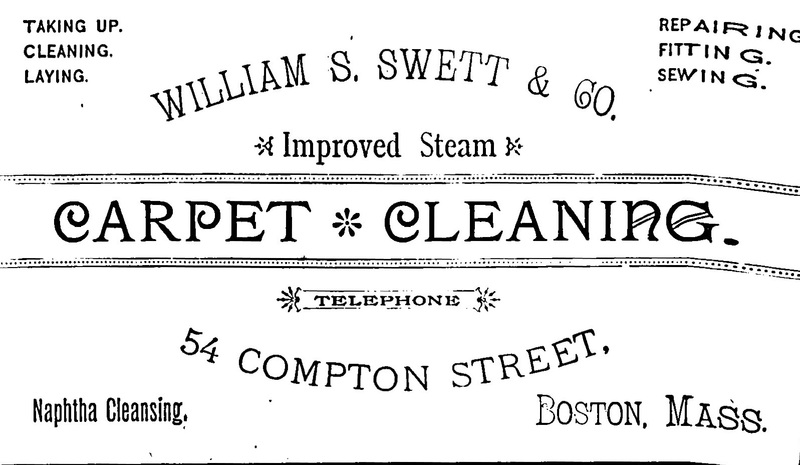 As America's oldest continually operating rug cleaning company, Adams & Swett understands that quality cleaning and superior service are most important. This can only be achieved through in-plant cleaning. We'll pick up your rugs at your home, clean and restore them by hand, and return them within one week. Adams & Swett also offers 20% off cleaning for cash and carry (our staff will unload and load your rug(s) to and from your car). Over the past 162 years, Adams & Swett has become known for its courteous staff, technical knowledge, and outstanding service. 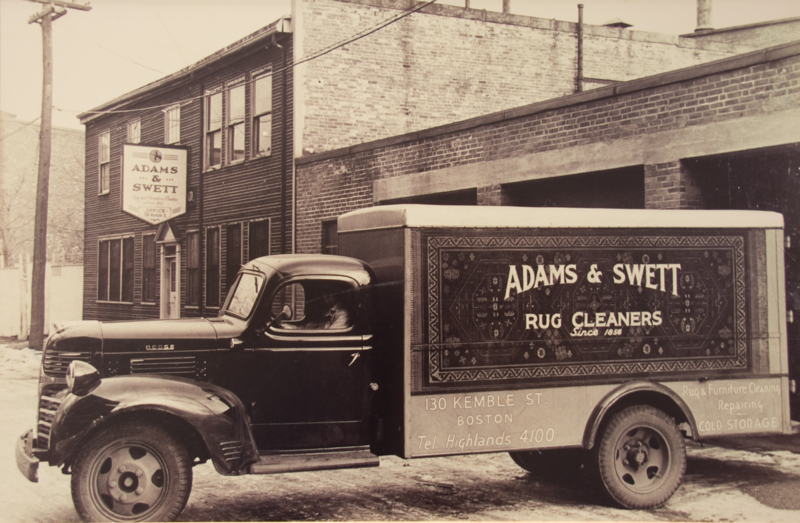 Spanning three centuries, Adams & Swett is still the number one name in rug cleaning. Our oldest company, Adams & Swett, has been in continuous operation since 1856. In the nineteenth century, our company picked up and delivered rugs by horse-drawn cart throughout greater Boston. Adams & Swett’s deep-cleaning process includes dusting, washing, rinsing and drying, not just a surface cleaning. Our cleaning is designed for fine Oriental rugs. All repairs and restoration to Oriental rugs are done exclusively by hand.